A 10-week beginner’s course on building an efficient switched reluctance generator was taught online, and is now available for the first time in an eBook! The QEG is an adaptation of one of Nikola Tesla’s many patented electrical generator/dynamo/alternator designs scaled to produce electrical power in the range of 10-15 KW (kilowatts) continuously, and can be set up to provide either 120 Volt or 230-240 Volt single phase output. The original intent of the patent is further expanded through subsequent utilization and application of mechanical self-resonance and radiant energy, in order to make the machine self-sustaining. The QEG is not a complicated device, as it is designed to work in harmony with nature’s laws, rather than the power wasting closed-system symmetric motor and generator designs used in today’s mainstream industry. 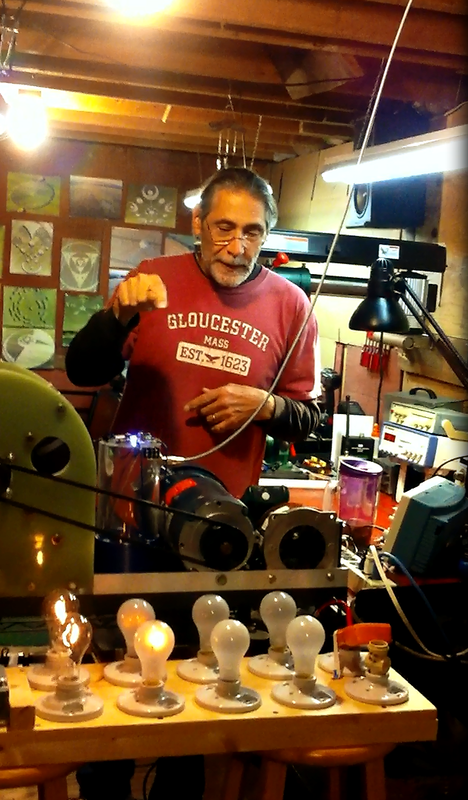 -Owner space Visuals; DIY circuits and kits for researchers and businesses. The QEG Project is being implemented in a unique manner. Rather than completing all stages of development of this product privately, and then claiming ownership rights, this project is open sourced, and teams of engineers around the world are allowed to participate in developing this device together. These engineers are a diverse group networked across many different countries. Co-development requires persistence, follow through, discipline, humility, applied, wisdom, an open mind and good consistent communication. These characteristics are what creates the strength needed to overcome any suppression. We have been building a foundation of knowledge, infrastructure, and strengthened communication that will be able to fully support the change that his applied technology will bring to our society. “…by building the generator in this ebook you will be well positioned to participate in ongoing experiments in power regeneration research being undertaken worldwide. You will invariable test many configurations to get a better understanding of the methods other developers are using to recycle excess energy from the environment. If you’re an engineer, or even just someone who is interested in experimenting with electricity nd motors, this book makes these unique building concepts obtainable for the average engineering enthusiast. You don’t have to be a rocket scientist to build this generator. However, building can be very challenging and you’ll want to make sure you are fully equipped with as much information as possible. Instructions like the ones found in this book are rare, hard to find and usually missing important information needed for building. This book is packed with everything you’ll need, so that you can build with confidence. Plus, the free bonus of our beginners build class sample will introduce you to a further series of video step by step instructions, should you desire a more personable learning experience. BONUS! For a Limited Time Only! 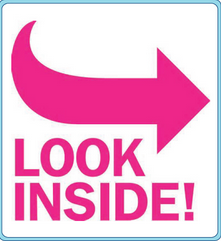 If you order now, receive Class 9 and supporting documentation-Free! A 40$ value when you purchase this ebook. Includes updated original schematic, exciter coil development photos, photos and videos of Tesla hairpin radiant energy experiments, “RF Energy via Ionosphere” document (for class study), Litz wire specifications and supplier info., photos of ground network components, photos of suggested generator wiring layout. 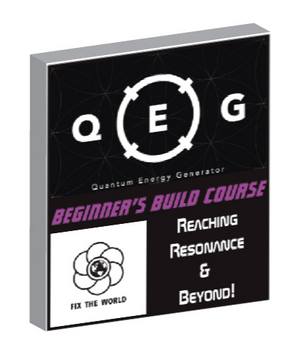 PreviousQEG Beginner’s Build Course – Individual classes now available! Fix the World Is Open For Business In Morocco! Please Become a Member Today!